Following news that Android Wear 2.0 was pushed to 2017, early February to be exact, Evan Blass sent out a tweet last night that claims we can all mark February 9 on our calendars as the date that the big wearable update officially launches. This is definitely the first date we have seen that isn’t a vague timeframe, so it’s certainly something to pencil in if you keep up with Android Wear news. More importantly, if you rock a current smartwatch that will see the forthcoming update, that’s even better. Currently, watches including the Huawei Watch and Moto 360 (2nd Gen) are expected to receive the 2.0 update, plus many others. List of watches to receive Android Wear 2.0 at some point. If you haven’t been keeping up with what’s new in Android Wear 2.0, you can see changelogs for new stuff here, here, here, and here. We also put together a video overview of the first release here. Not only does the launch of Android Wear 2.0 mean updates for older devices, but it also means we should soon see new devices come to the market. 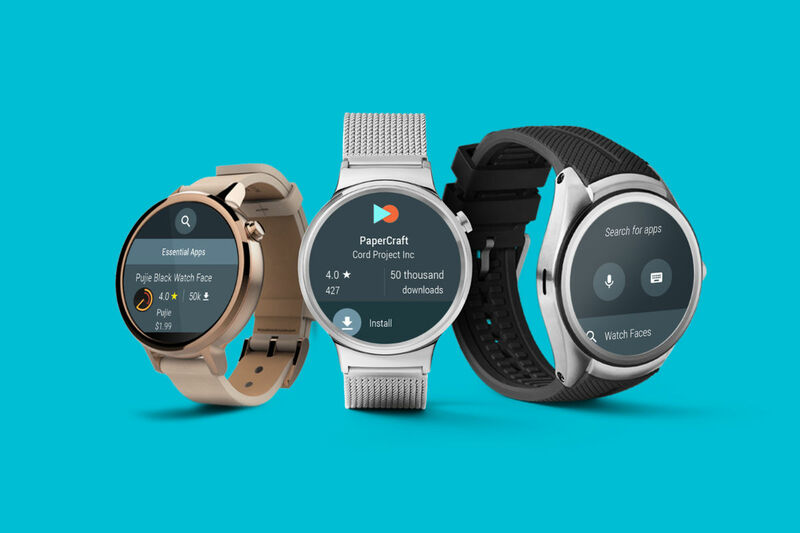 Maybe most exciting is the talk surrounding Google and a pair of Nexus-like Android Wear flagships, the same that were reported just a few weeks ago.